Selling online and running your own ecommerce tailoring store may sound really arduous to a common man who doesn’t possess technical expertise. 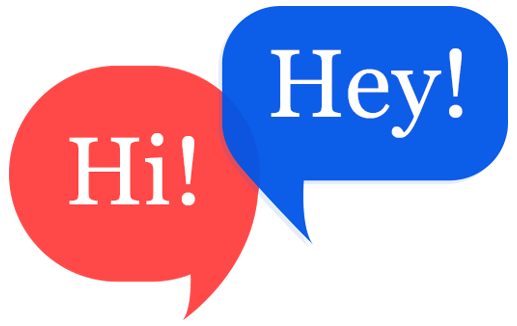 But seeing the current scenario, it is customary to have an online presence ortherwise it may go as a serious impact on the bottom line of the business. Today's customer expectations are not stopped with purchasing the apparels in the online platform. Customers are still going a long way and prefer user-customization feature to satisfy their own requirements. Determining an unique selling proposition is a foundational step for your online e-commerce tailoring store success. The goal of the perfect tailoring e-commerce store should be differentiate from tailoring business store with your tailoring competitors, and give your customers a reason to purchase apparels from your online tailoring e-commerce store. What makes your e-commerce tailoring store unique? Many customers have ordered something in online and received a product that completely blew them away. This situation is common and most of the store owners are taking various steps to avoid such problem. Tailors can make their tailoring store look unique by integrating user-customization feature. What is the use of a user-customization feature in online e-commerce tailoring store? 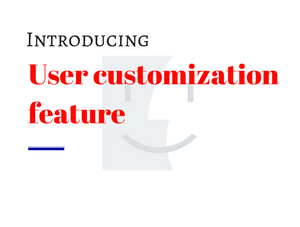 User customization feature enhances user experience in your online tailoring ecommerce store. Because it allows users to customize their apparels. each customer can get exactly what they want. customers can have a complete control in designing their own apparel. the user-customization feature works well under the assumption that users know best what their goals and needs are while customizing their own apparels. Fit4bond offers top tailoring solutions for custom & bespoke tailors who want to upscale their tailoring business website. Fit4bond also provides a user customization software to multiply the sales in ecommerce tailoring store. 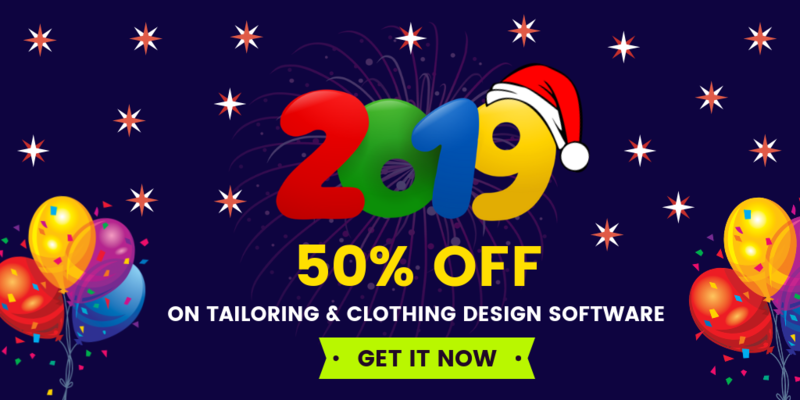 user customization software for online tailoring business, user customization software for custom tailoring business, user customization software for bespoke tailoring business, online ecommerce tailoring store script, online ecommerce tailoring store software, online tailoring business store script, online tailoring store software.